Once one of the most respected and best poker players with an undeniable iconic status in the poker community, Chris ‘Jesus’ Ferguson has become a pariah for his involvement in the old Full Tilt’s demise. So it’s little surprise that he has stayed away from the poker tables since Black Friday. But according to respected journalist Diamond Flush, Ferguson may finally step out of the shadows (a.k.a. his spacious mansion) and play in the 2014 WSOP. He didn’t ship 20 million to FTP. He tried to withdraw 5 million that he had in the hidden bank account, and then thought better of it and reversed the transfer. His 14M balance was used by FTP to keep the coverup going, (he claims without his permission) and he wanted it back. Even threatened to kill the Tapie deal if he didnt get it back. Despite his questionable decisions during the Black Friday debacle, it would be interesting to see Ferguson return at the 2014 WSOP. He won the 2000 WSOP Main Event along with $1.5 million, and he added four more gold bracelets over the next three years. Ferguson has $8,281,927 in live tournament winnings, though this amount has remained stagnant since the end of 2010. With over three years away from the game, it may take him some time to adjust to the more evolved poker world of today. 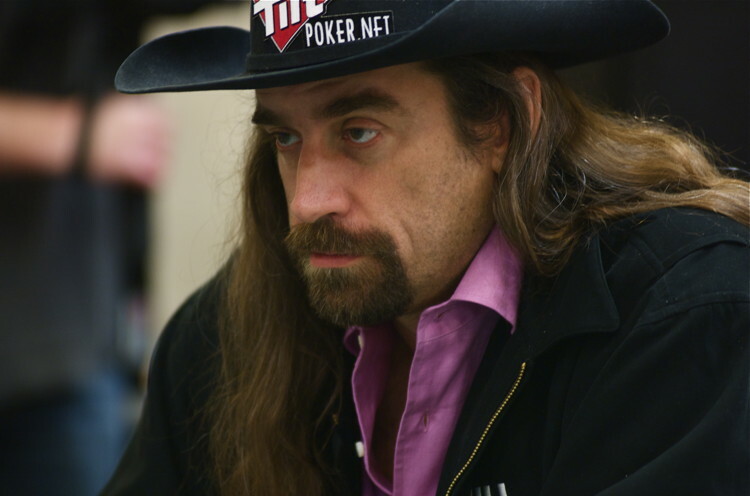 Home » Rakeback News » Chris Ferguson returning to the Poker Tables?